Yesterday I received an email informing me of a new pattern line. When I read the name, Liesl Gibson (of Oliver + S fame), I knew instantly these patterns would be fantastic. And I was right! I often wished she would make adult clothing, after drooling over all of her adorable children's pattern line (just looking at them makes me want to have babies!) Ms Gibson is truly an inspiration! I cannot wait to try her patterns! 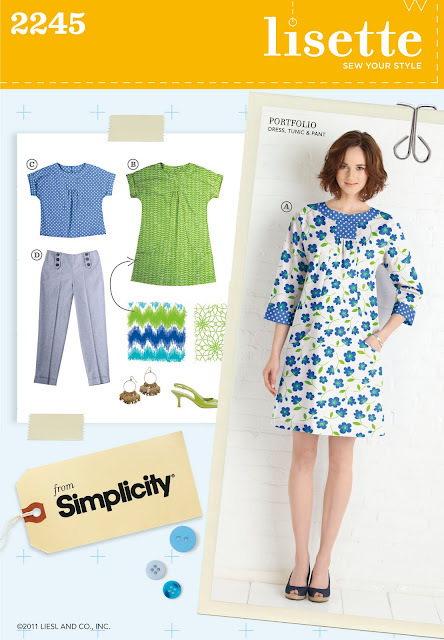 And not only will she have a pattern line, but a fabric line as well! Her patterns and fabric will be available at your local JoAnn Fabrics. I haven't checked our fabric store yet, so I'm not sure if they are currently available. In the meantime, please go check out their wonderful website and blog. Happy sewing! So cute! I love the simple look of the clothing. I will be sewing one of those skirts! Droool! 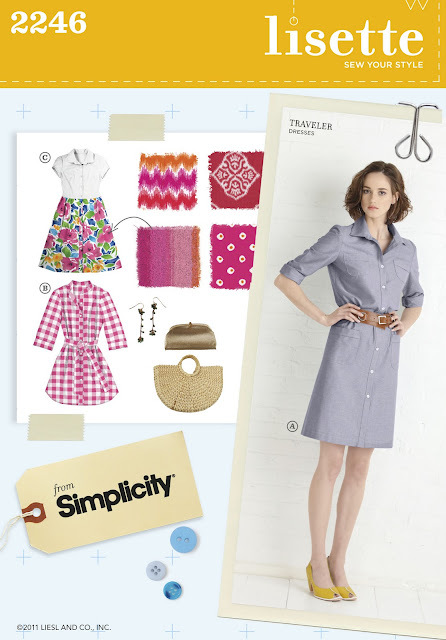 I've been feeling the exact same way about her Oliver+S patterns! ooh. can't wait to try them! this is helpful for a beginner! thank you!! wow! I'm going to have to pick some up.